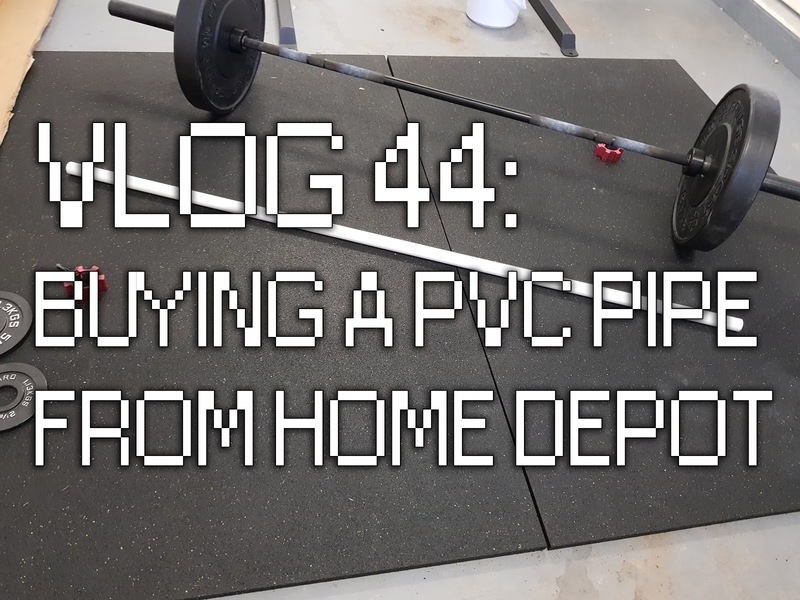 I needed to buy a pvc pipe for stretching and technique practice. I went to my local Home Depot and bought a 1 inch pipe and had them cut it to 6 ft. The pipes are 10 feet long before cutting. We needed a space heater and our closest Costco was out of stock. 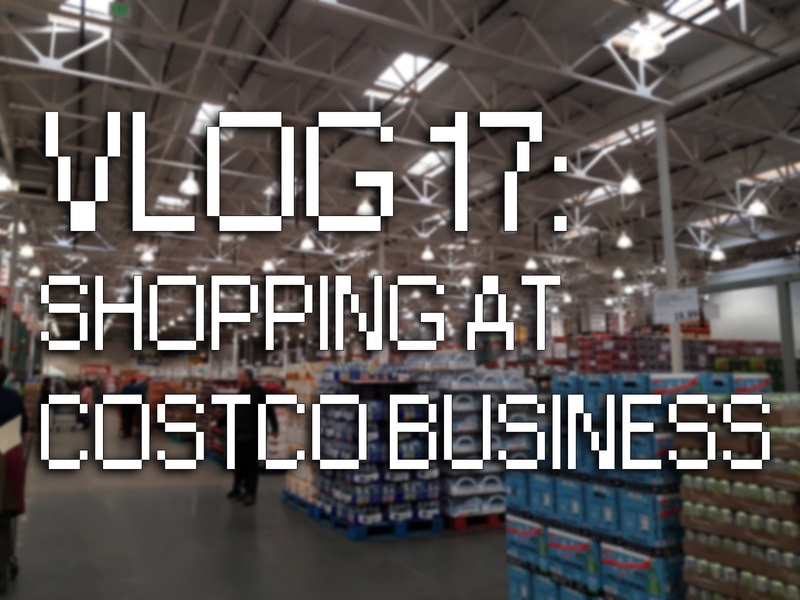 We decided to check out the Costco Business nearby after.